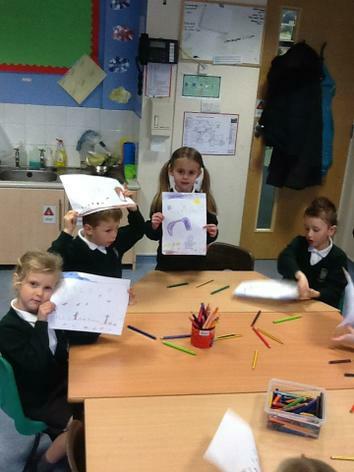 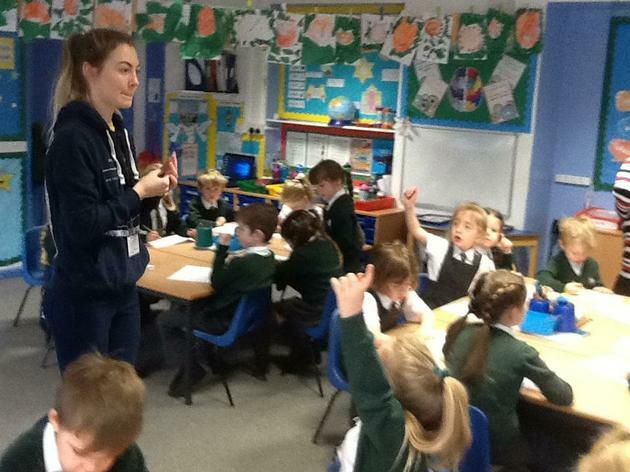 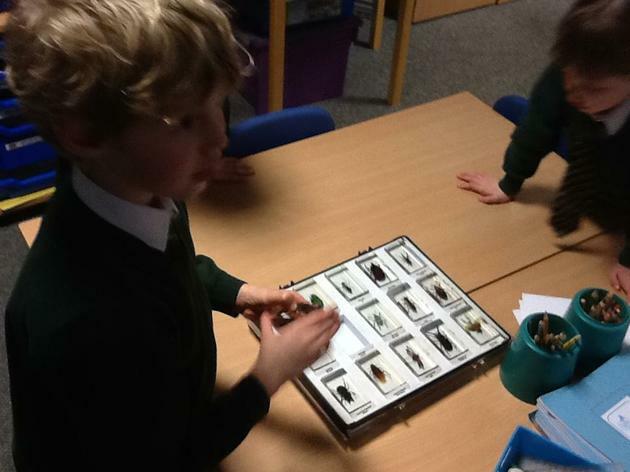 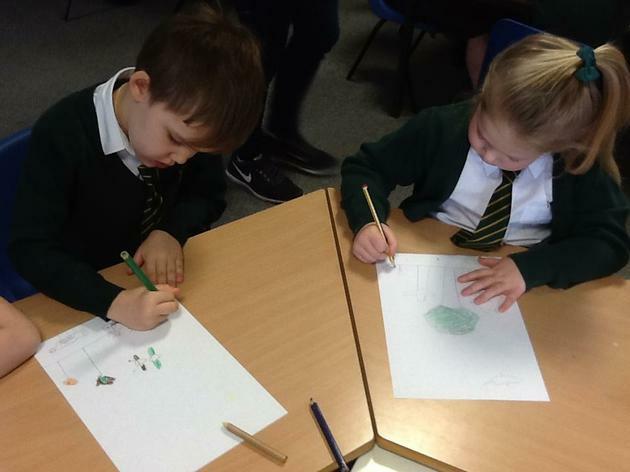 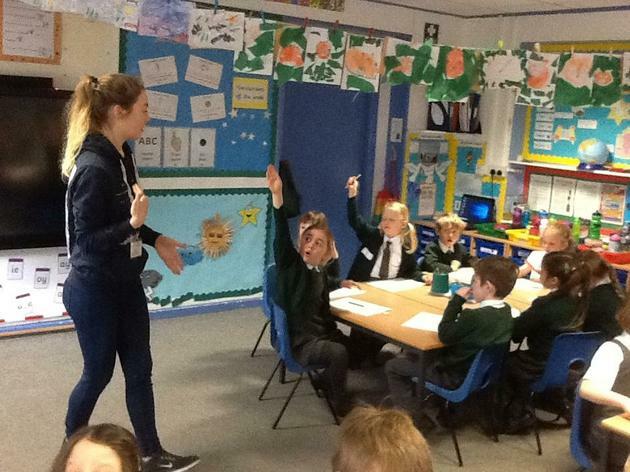 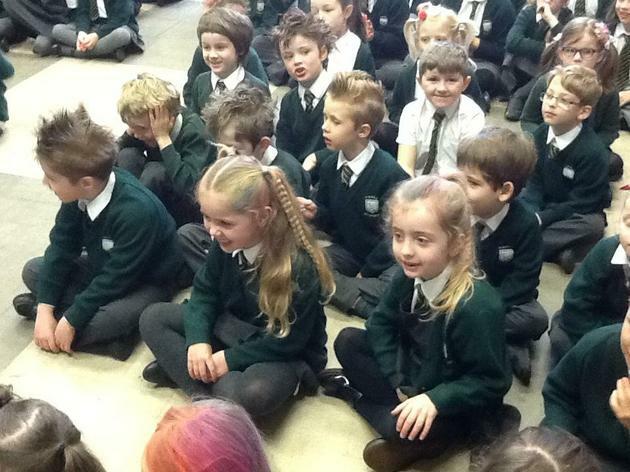 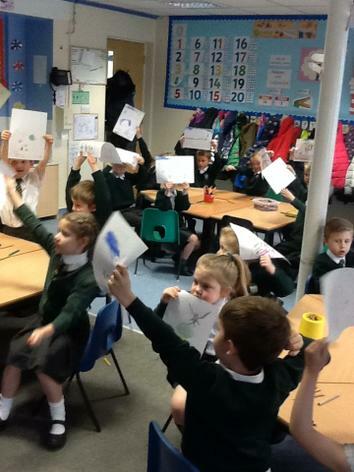 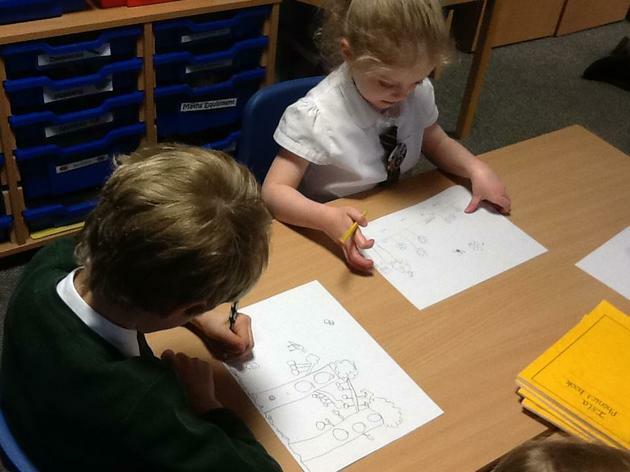 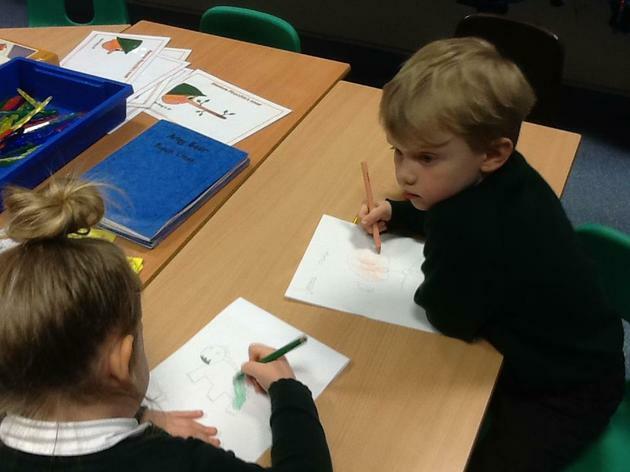 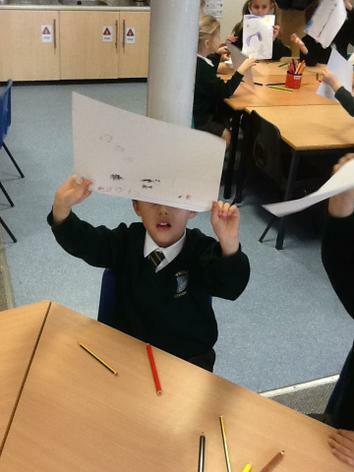 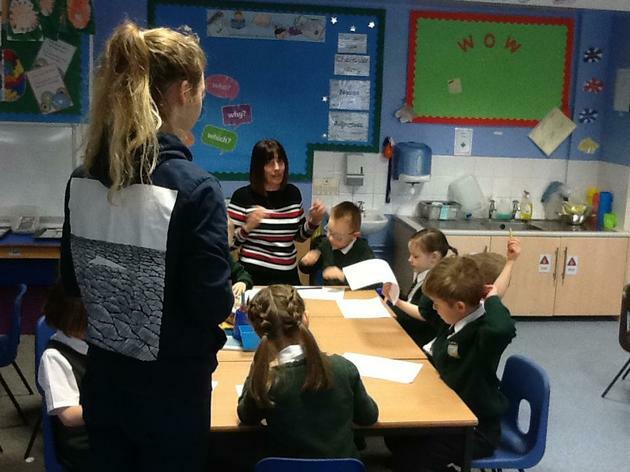 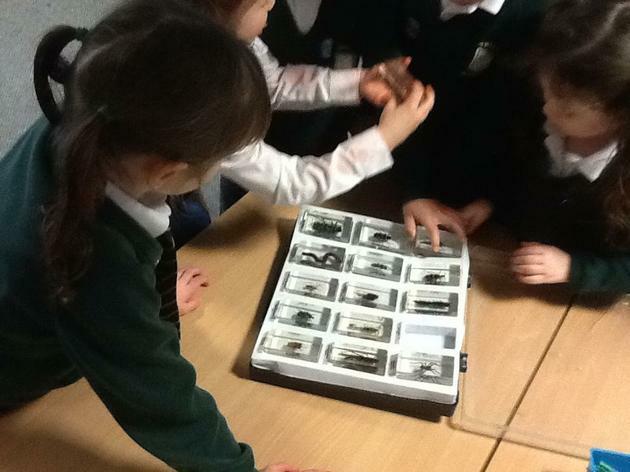 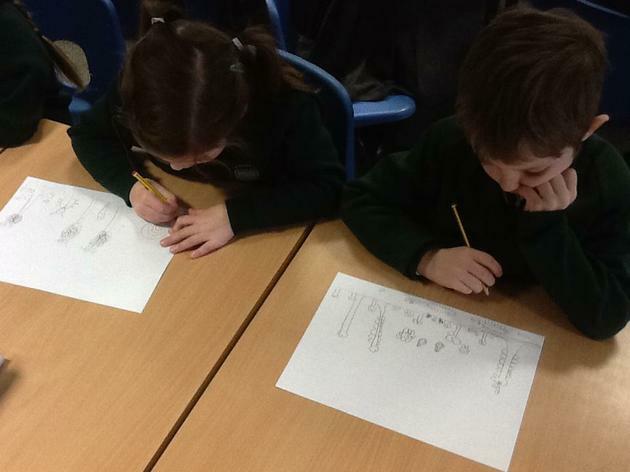 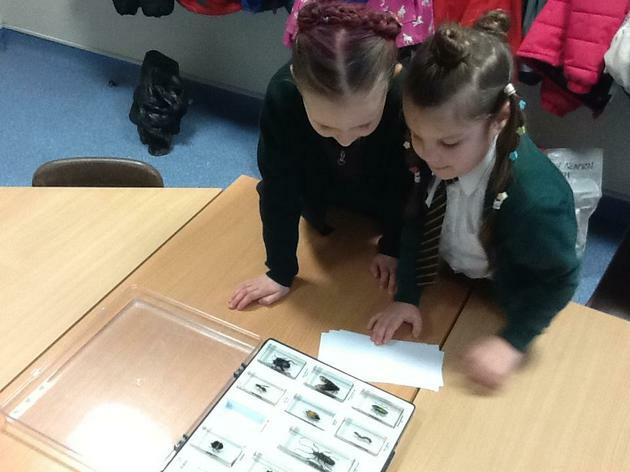 Science week activities - This week we have learned about mini-beasts and their habitats! 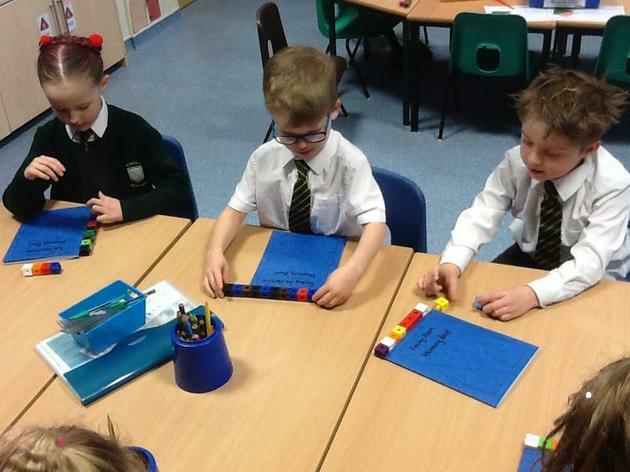 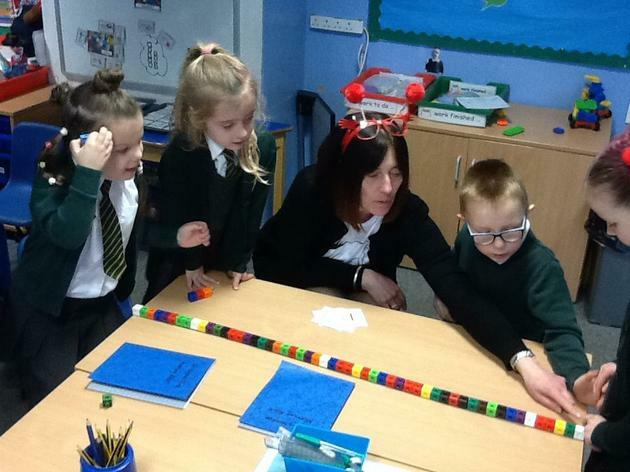 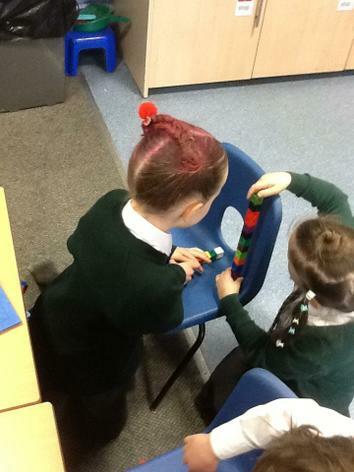 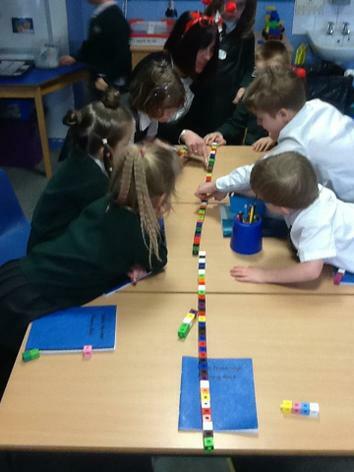 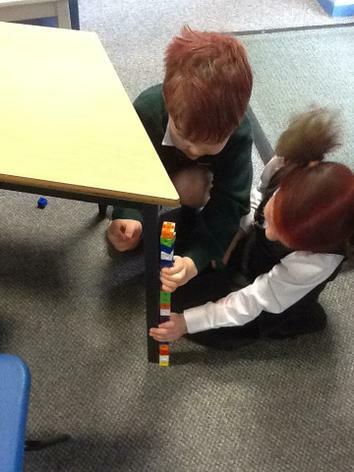 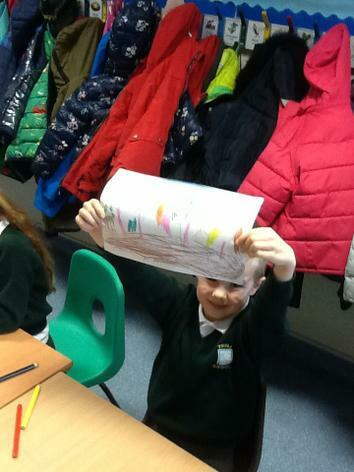 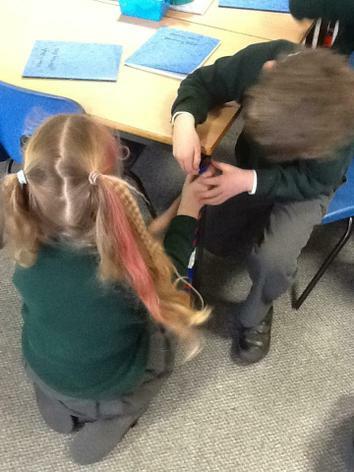 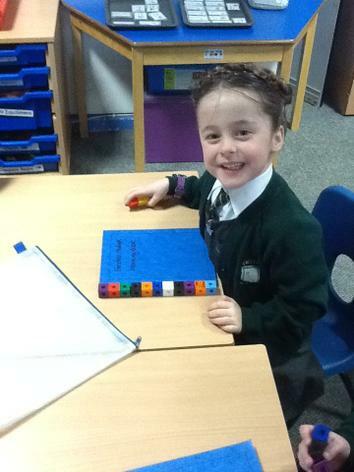 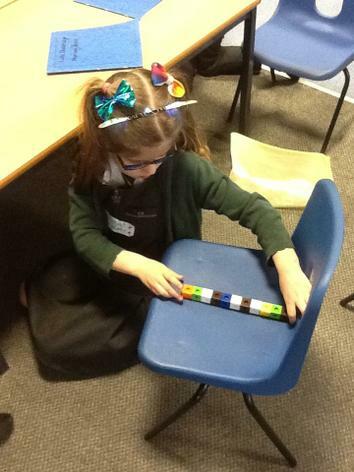 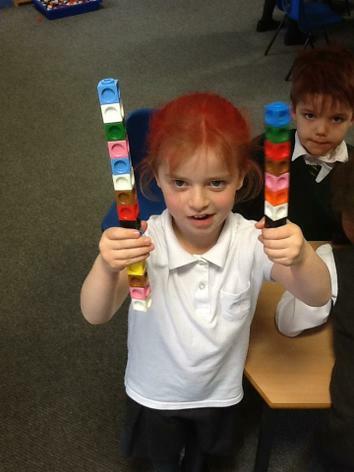 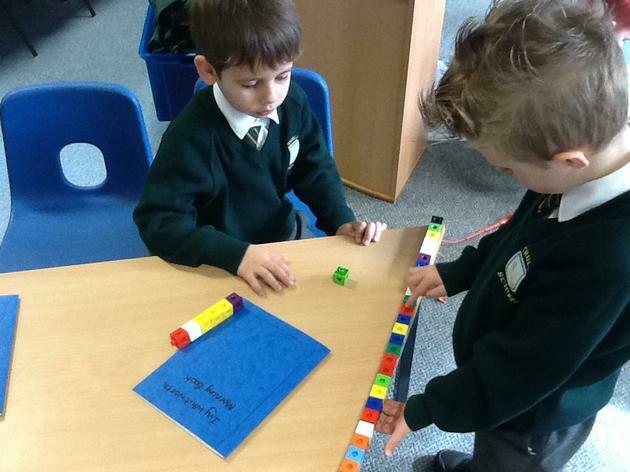 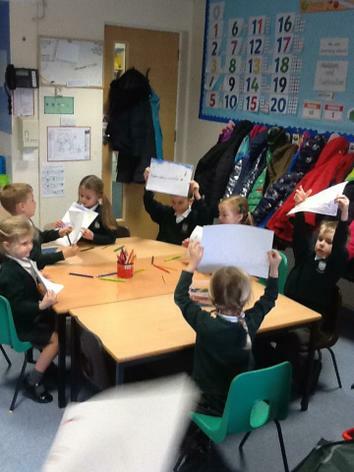 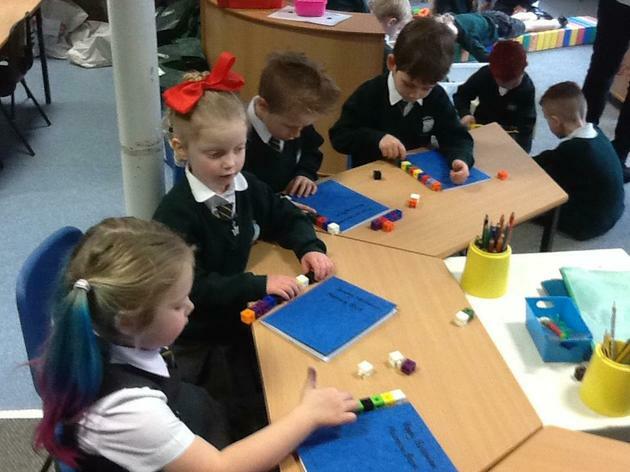 We have been measuring the length and height of objects in the classroom. 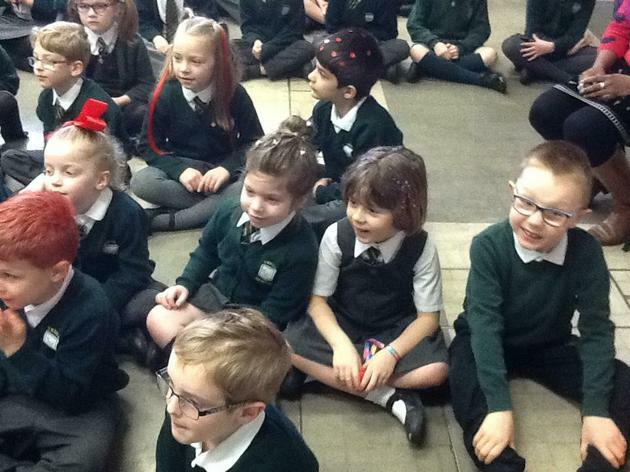 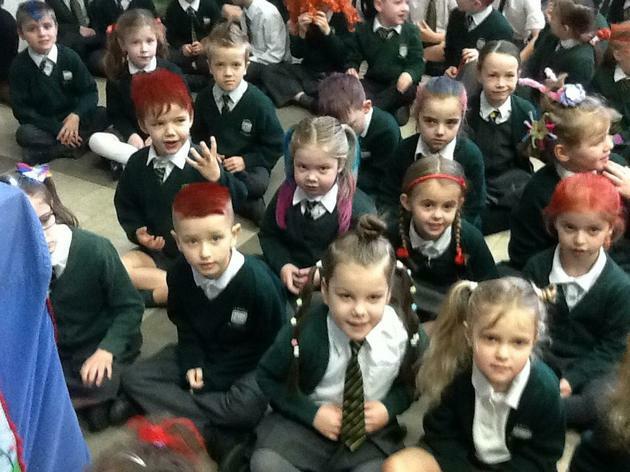 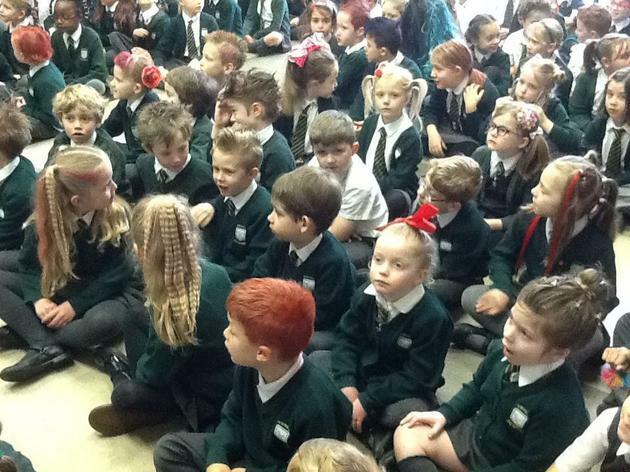 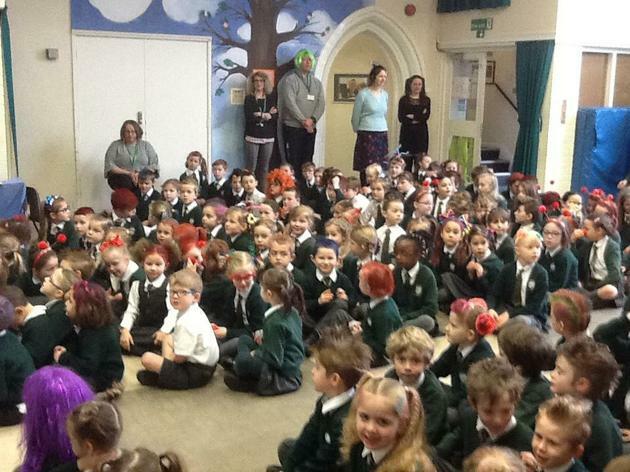 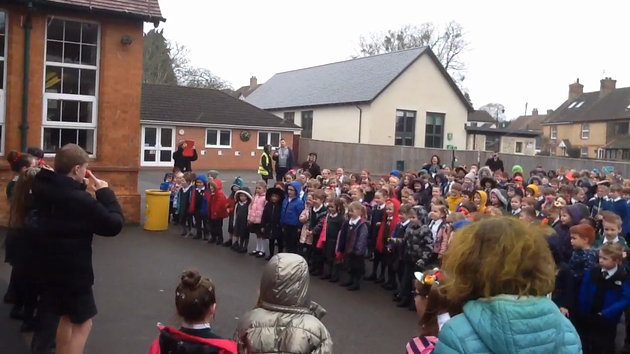 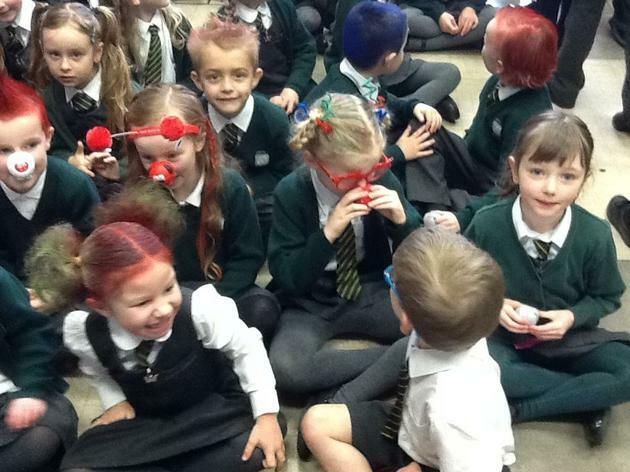 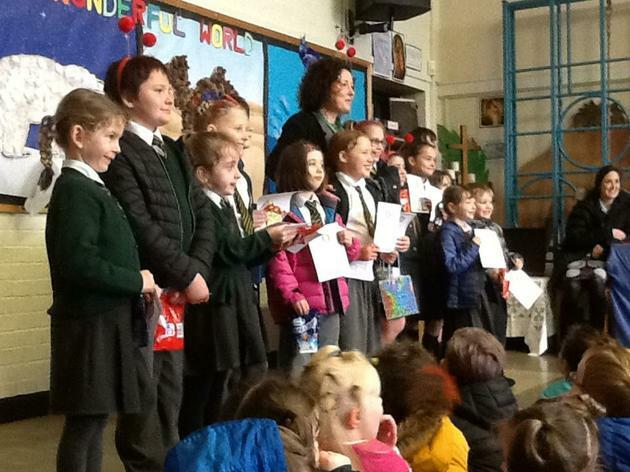 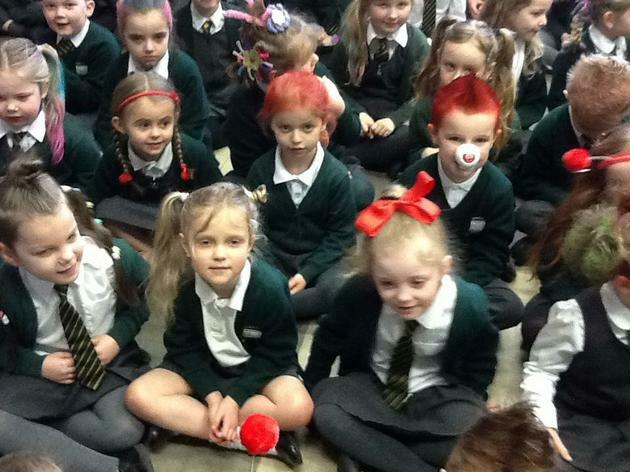 Comic Relief - Red Nose Day!